Yes, your eyes aren’t deceiving you. That’s very much a calendar above. I’ll get back to it in a minute, as firstly I’ll bring you up to date with what’s been happening. 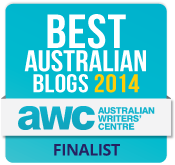 As you know, a couple of weeks ago I switched from Blogger to WordPress. Since then I’ve been revamping and rejigging a number of old posts who didn’t take the migration too well. It’s been a little time consuming, but I seem to be getting there. I’ve been building a half-baked index on the sidebar, which will do for the time being. I’m also getting my head around the category/tag business, which is done a bit differently here compared to Blogger. As it is, I think the transfer has gone okay? I’ve learned a few lessons along the way. Firstly, if you’re blogging, don’t be an idiot like I’ve been and include dozens of links within posts. I added millions, just for the hell of it and have found most are dead. So, I’ve been trawling through old entries and fixing them. I’m also going to minimise linking to any equipment, as without fail, the particular product has been discontinued, changed name or they’ve gone out of business. I think I only found two links relating to gear where the links work or at least go to some place. Oh, I’m down to 75 ‘404’ errors relating to blog posts now, which is vast improvement on 269 a week ago. Slowly, I think Google is finding I’ve moved. If not, well, that’s a bummer. I’m aiming to have a walking post or two in a week or so, but first I should mention the Mountain Huts Preservation Society Calendar 2016. 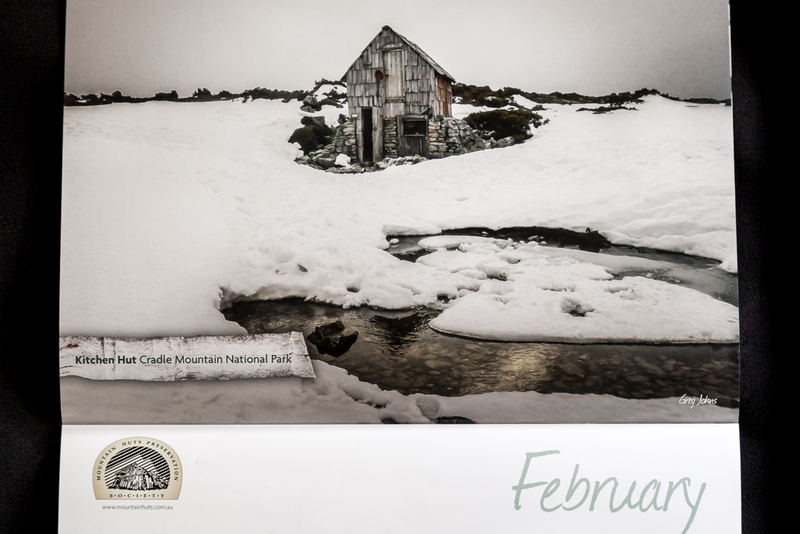 A few months ago, Margaret Howe, from the Mountain Huts Preservation Society Tasmania, contacted me in relation to using one of my photos for their forthcoming calendar. It’s a non-profit organisation and I was only too happy in letting her utilise the picture. Does this particular image look familiar? The savvy blog follower will notice it’s the same photo I highlighted in my previous post. It’s Kitchen Hut of course and I took the picture during my Overland Track hike in September 2010. In one way it’s quite interesting, as I took it on my trusty old Panasonic compact, which is quite rudimentary compared to what I lug around these days. Mind you, the compact was the only camera I had back then and it accompanied me on all my long hikes around that time. Not to mention, it produced a number of photos I don’t think I could better with the expensive DSLR I carry around now. 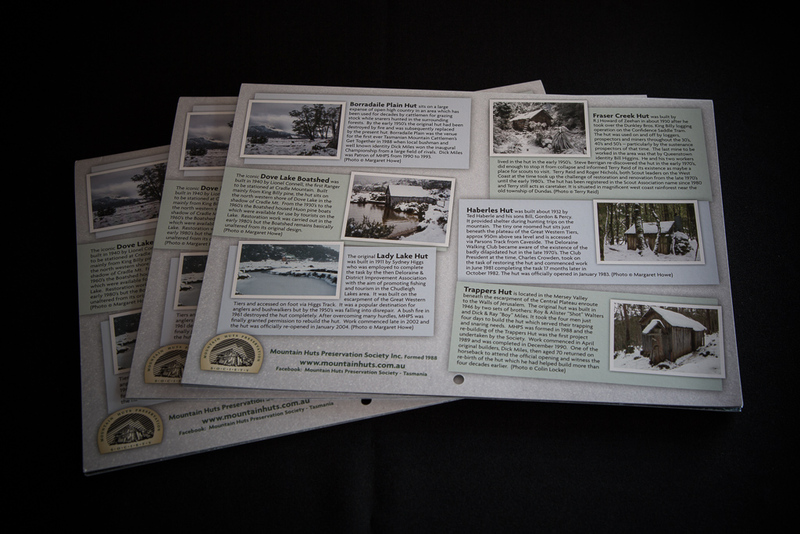 Regarding the calendar, it’s well put together and contains a bit of information about each particular hut, which features for each month. This info is inside and on the back. Look, I’ll show you what I mean. As you can see, the theme of the calendar this year is winter and there are some nice photos inside. It makes me wonder why I haven’t gone to hike in Tasmania for years? The place is walking nirvana. 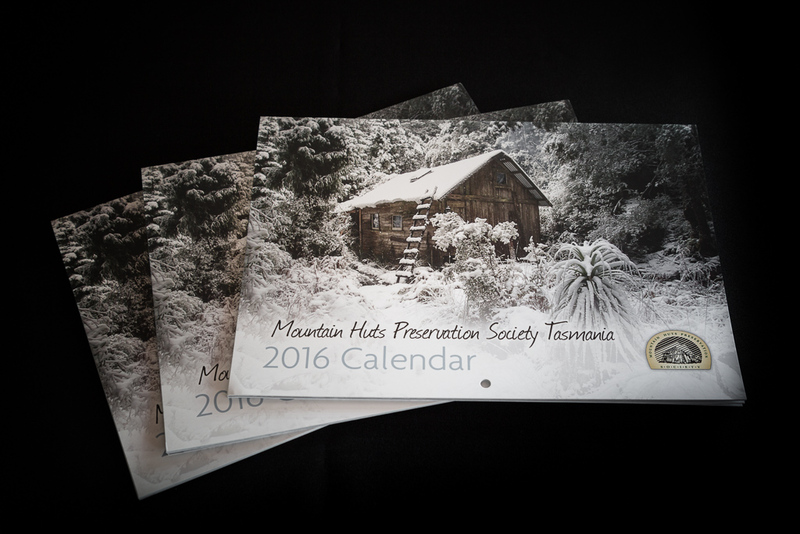 If you’re interested in purchasing a calendar, it’s probably best to contact Margaret at the mountain huts website or at their Facebook page, which seems to be updated regularly. As for me, normal service (whatever that is) will be resumed here in a week or so. I’ve almost beaten a virus, which I seem to have had for the past two months. I think the affliction it’s dished out is a new world record for longevity. Is there anything else? I’m sure there was, but I’ve forgotten. Maybe I’ll remember for next time. 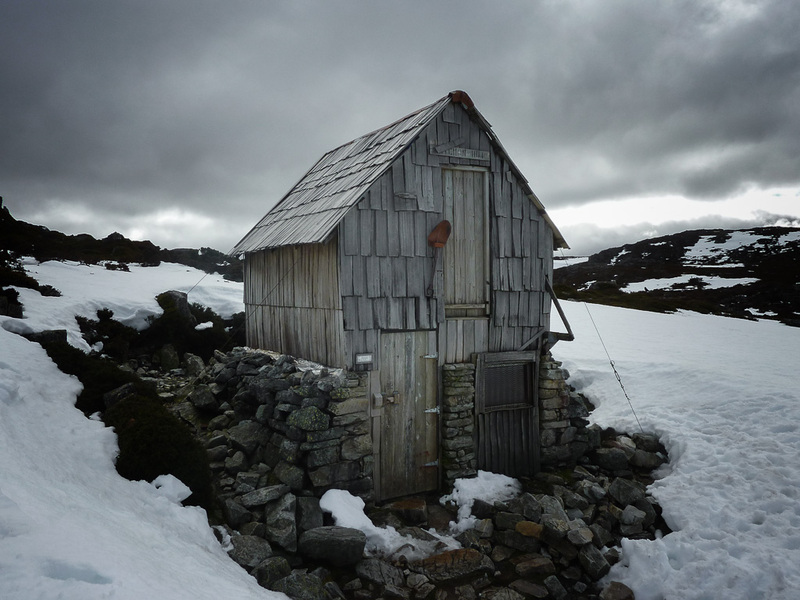 It’s probably best to sign off with another view of Kitchen Hut again…? It’s certainly a magical shot and deserves to be in such a beautiful calendar. Congratulations for having it included. You are certainly a skilled landscape photographer. I haven’t been that far south yet and think I need to buy one of the calendars to keep me dreaming during the hot, humid summers up here. I think I haven’t been back to Tassie for a while, as it can take some planning. Generally as a solo walker, it can be a bit of a pain. It really is hard to tell if something is viral or post-viral, the post-viral effects can often be worse than the original virus. For some reason the immune system keeps on causing inflammation and the results can be anything from mild to severe, Google uveitis for a rather unpleasant but generally treatable condition that in some people appears after a viral infection. There is a theory now that depression is an autoimmune condition. The awful feeling that occurs with the flu is designed to keep us resting, but when it occurs on its own and lasts for months then it isn’t good to feel like sitting at home and not seeing anyone is the way to be. Stress also plays around with the immune system, so can have similar results. Yeah, the doctor asked me if I’ve been stressed this year. It was hard to know where to start 🙂 I know what you mean as well. I was told to take it easy for a ‘month or so’. Huh? It’s like they want to turn me into Howard Hughes. Stay inside, watch movies and don’t bother coming outside again for year. I used to pick up your blog via RSS in my feedly stream, but feedly can’t seem to find you in their index.